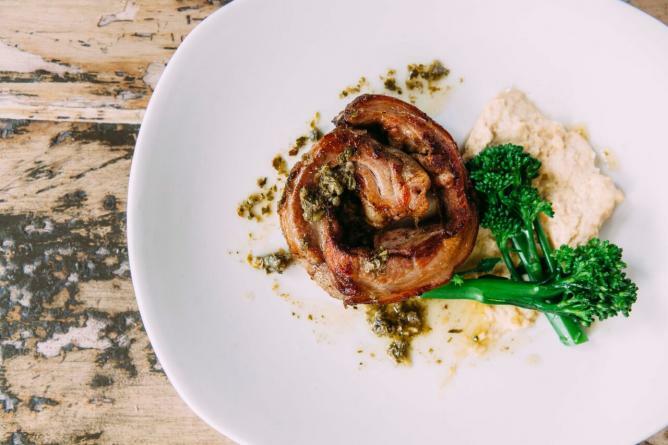 Beloved Bermondsey, The Culture Trip’s hometown, offers a plethora of culinary treats. Bermondsey first gained its reputation as the ‘Larder of London’ because of the many food industry factories there, but now the Larder of London delivers on another level. 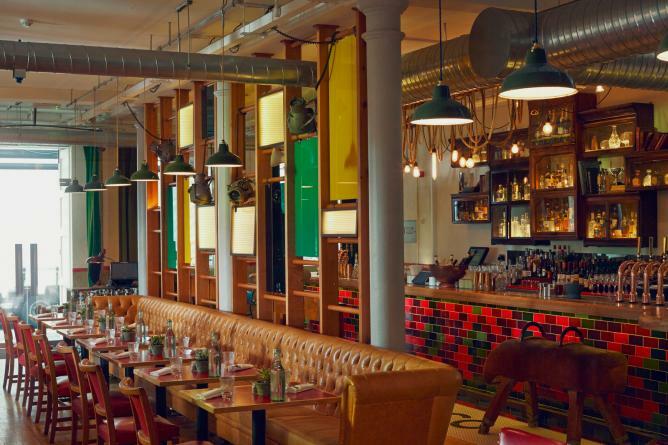 Travel the world via Spanish tapas, Malaysian curries, French stews and American burgers, we’ve got it all. 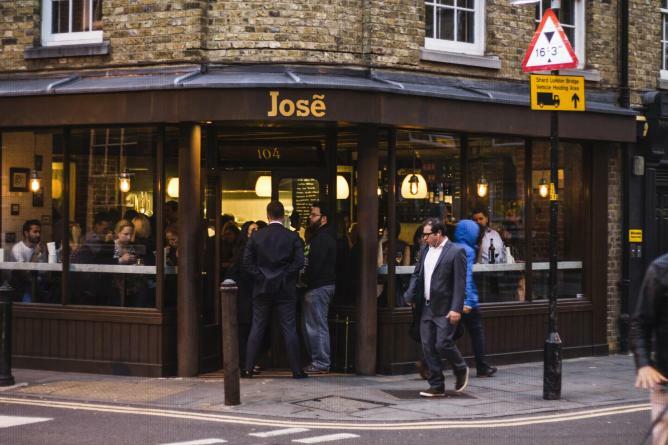 On the corner of Morocco Street and Bermondsey Street sits the little Spanish haven José. 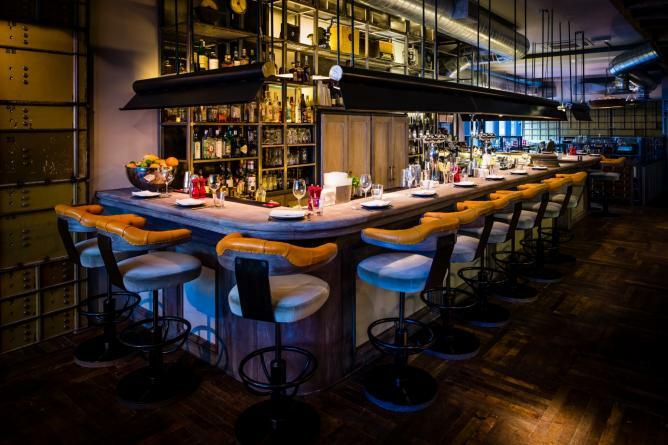 This intimate and bustling restaurant transports you from dreary London to Barcelona as you tuck into delicious tapas. What José lacks in space, they make up for in taste with their select but impressive menu. There’s something for everyone (surprisingly, even vegetarians. ), and, believe us, the queues are well worth it. Pizarro is named after Chef Pizarro’s grandfather, who owned a bar, Pizarro, in Talaván. Enjoy a casual setting overlooking St Mary Magdalen from the communal table or bar, or the formal restaurant seating in the back for a more intimate gathering. Regardless of where you sit, the food is just a delicious. Tanner & Co claim they will ‘take you back while bringing you bang up-to-date,’ which sums up their food menu perfectly. Their trademark Scotch eggs, for example, give a modern twist on the classic by using bacon and black pudding as opposed to traditional sausage meat, and the outcome is simply divine. The effortlessly cool interior and atmosphere means you can while away many hours working your way through their delectable cocktails. From breakfast through to dinner, The Garrison Public House covers all culinary bases. The typical pub interior and atmosphere makes this a warm, buzzing place to be. An old Bermondsey favourite, the pub’s menu is selective but by no means limited. This fashionable location means that many walk-ins are turned away, so make sure you book in advance to avoid disappointment. For those who do make it in, we highly recommend sticking around for the desserts, trust us, it is mouthwatering. Escape London and set sail for Paris via Bermondsey Street. This hidden gem has fast become a local favourite. Its typical French interior transports you to the continent as you sip on glorious French red wine and nibble on French delicacies. 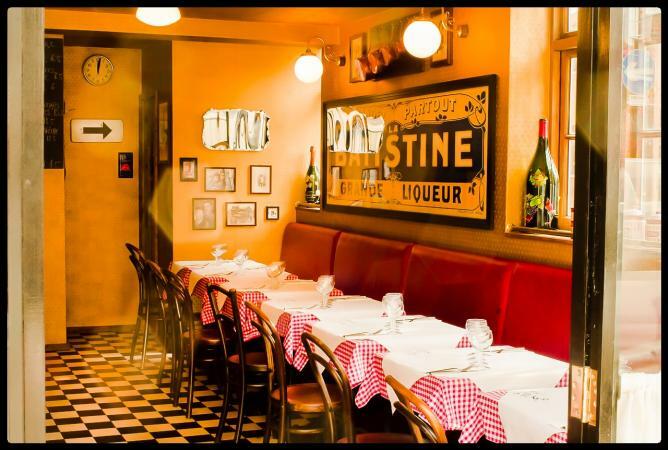 Casse-Croûte is an authentic restaurant both in its atmosphere and menu. The menu changes daily (check their twitter feed for the latest), keeping it constantly fresh. Whether you believe it or not, the Bermondsey Yard Cafe was once a disused car park, before the co-founders of The RoofTop Cafe stripped it back to the original industrial design. This unique dining concept offers an open plan kitchen and bar, with exposed raw materials contrasted against spots of colour. On warmer nights make sure you enjoy the garden for a completely different atmosphere. This truly is a hidden oasis right in the heart of Bermondsey. Recent renovation work has given Village East an even more sleek and fresh interior. This old favourite of Bermondsey serves up perfectly executed dishes by the masterful Toby Stuart and team. Mixing European and New York influences creates wonderful flavour combinations, such as their famed crab mac n cheese. This is the perfect setting for a slow and steady weekend brunch. 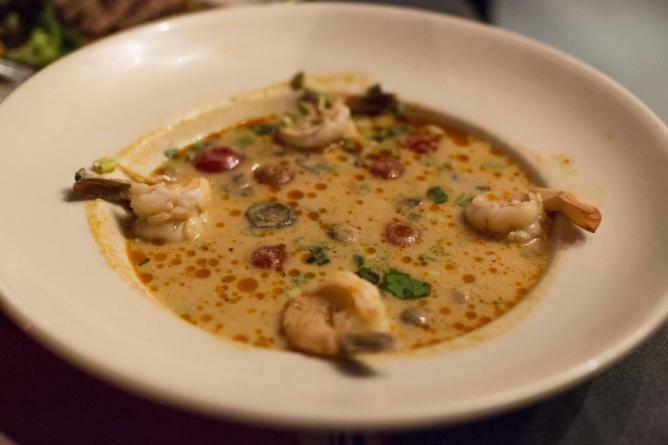 The immensely popular Champor Champor is a Southwark favourite. The Malay-Thai menu is authentic and offers sensational Asian dishes. 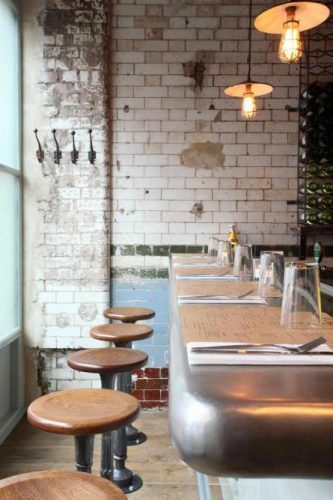 The restaurant itself is nestled near London Bridge and is a cosy, intimate setting. The décor is an eclectic mix of world influences, from the music to the table settings. For a more romantic dinner for two, make sure to book ahead for the mezzanine table.